Chelsea bounced back from a midweek defeat to Bournemouth with a 5-0 thrashing of Huddersfield on Saturday, with both Gonzalo Higuain and Eden Hazard netting superb strikes. 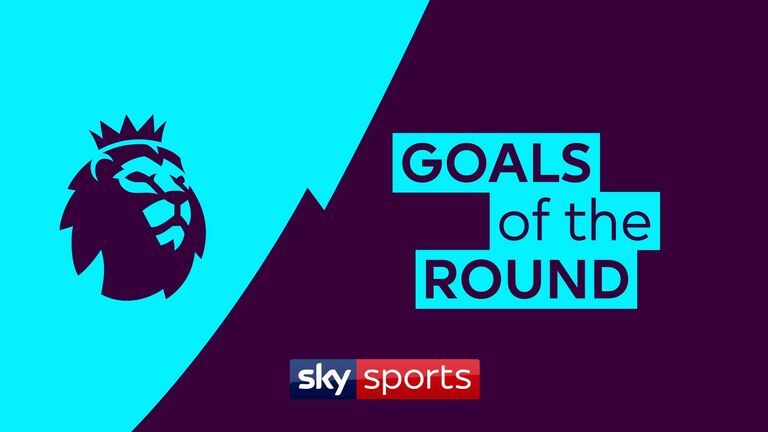 There were also plenty of goals in Wolves' win against Everton, with Leander Dendoncker and Andre Gomes both included in this week's countdown. Marcus Rashford continued his fine form under Ole Gunnar Solskjaer with Manchester United's winning goal against Leicester, with Nathan Redmond also on target as Southampton drew 1-1 with Burnley.